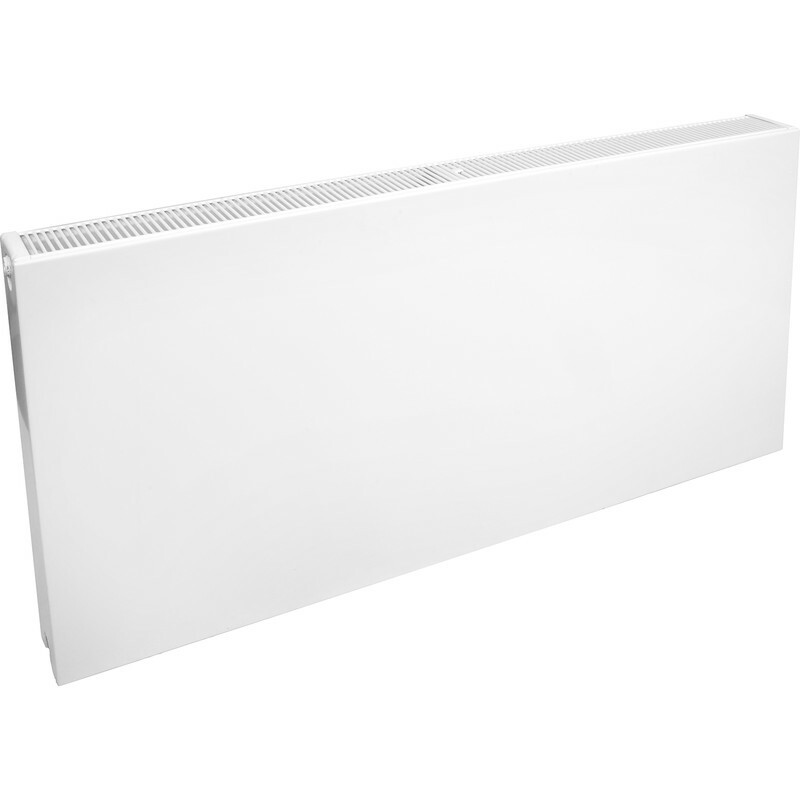 Type 22 Flat Fronted Double-Panel Double Convector Radiator 600 x 600mm 3500Btu is rated 3.6 out of 5 by 9. Rated 1 out of 5 by AJ Techteacher from Poorly finished Bought this recently for my extension and very disappointed. Paint finish was awful. Blistered and raised. Returned for a replacement. Rated 3 out of 5 by PGTips from Damaged I bought two of these radiators and both arrived damaged, so were of no use to me. Rated 2 out of 5 by Plod from Bought two previously I bought this on 12th June delivered on 13th examined within half hour. Found one seat of damage and one imperfection. The courier was not responsible for the damage it was on delivery to the supplier or in the warehouse as the area of damage had started to rust. I spotted it immediately. It was collected on 14th I am now awaiting a replacement. The unit should never been sent out and damage should have bee picked up by your Quality control systems. I have had to put off my plumber for another day. Rated 5 out of 5 by ccmacsim from Great choice Neat and easy to install. As good as Monza radiators but as soft as basics! Overalls it's doing what is written on the label. Well done!!! !